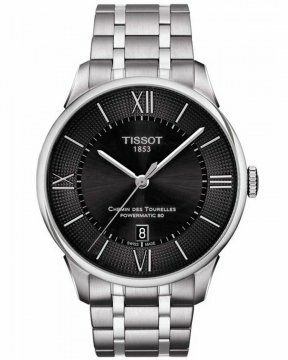 Tissot roots originate in Switzerland when a man called Charles-Félicien Tissot and his son Charles-Émile Tissot established a watch making factory. The Tissot company had much success early on selling watches around Russia. 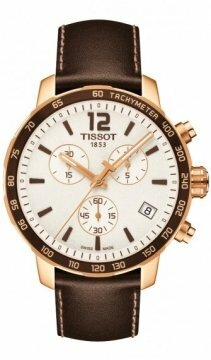 Throughout the decades Tissot has been a timekeeper for a range of different sports and in keeping with this tradition it is heavily involved in the Olympic timekeeping today. 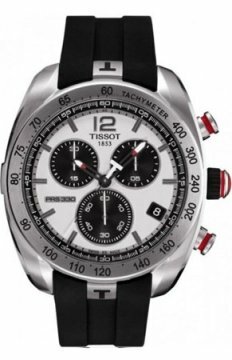 This has been as a result of Tissot perception for reliability and accuracy. 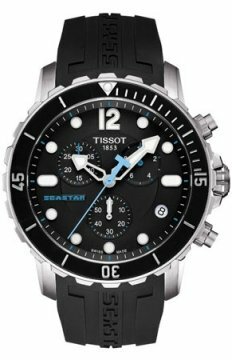 Tissot innovated in many areas of watch making particularly in the materials used such as producing the first plastic watch, rock watch and wooden watch. In more recent times its T-Touch model has become known for its touch sensitive sapphire glass and its range of different features. In 1983 Tissot became a member of the swatch group and today it specialises in quality Swiss watches with a low price point. The Ballade III, Carson, PRC200 and T-Touch are cornerstones of their modern range. They have also successfully promoted themselves within modern films with their models being worn in many Hollywood blockbuster films.